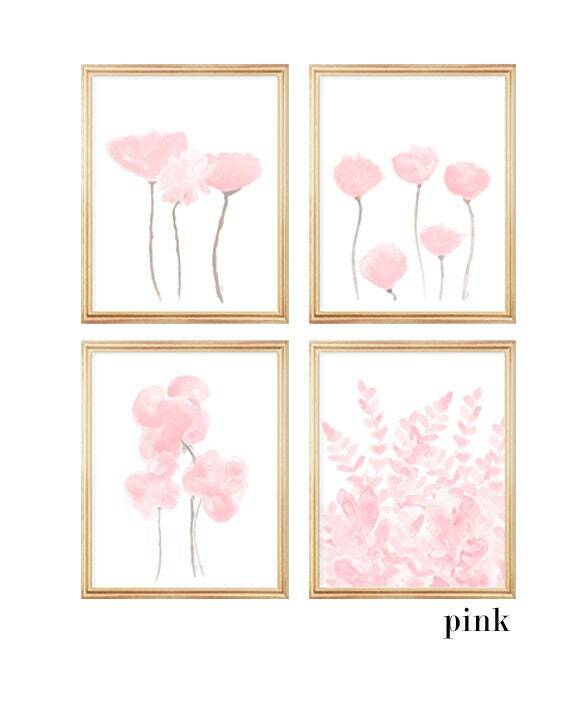 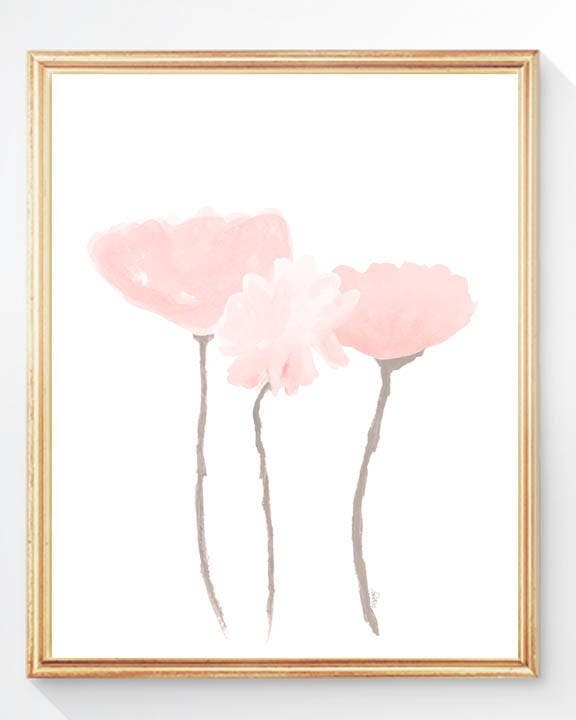 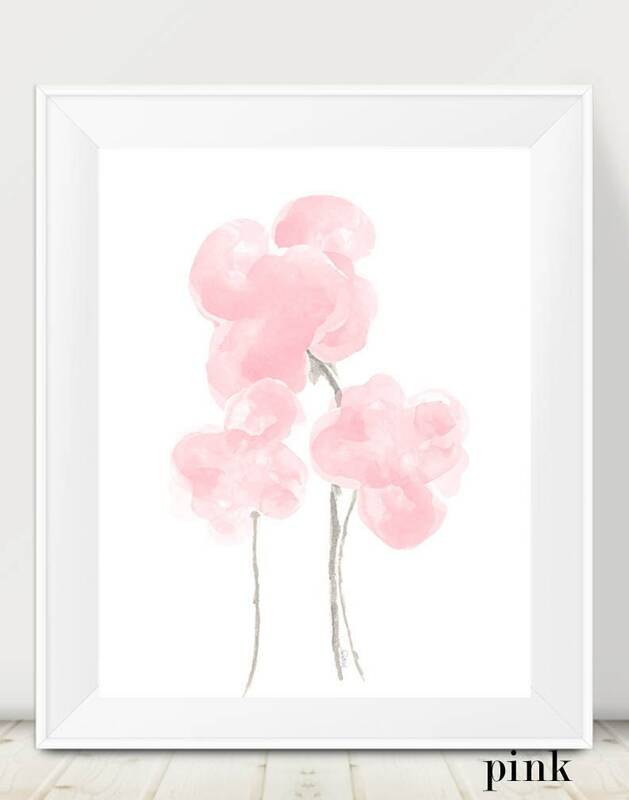 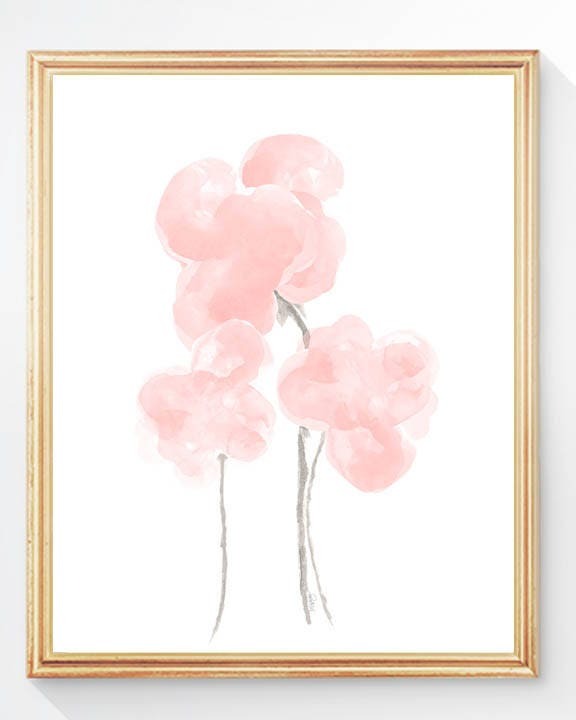 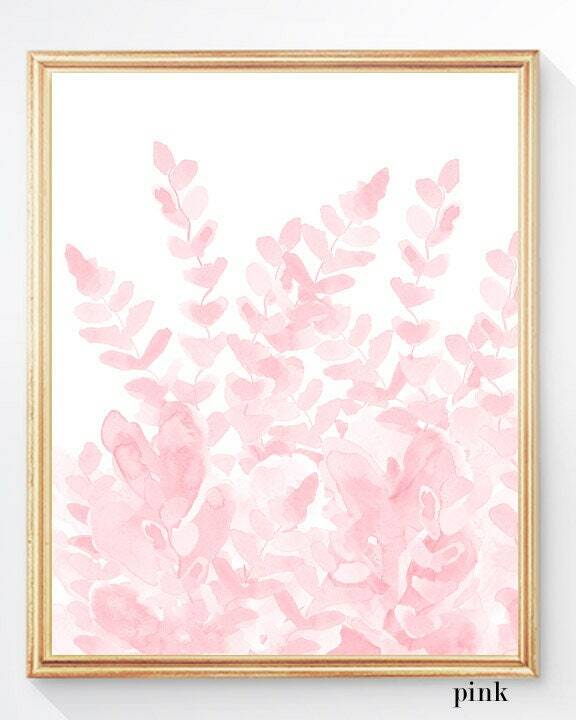 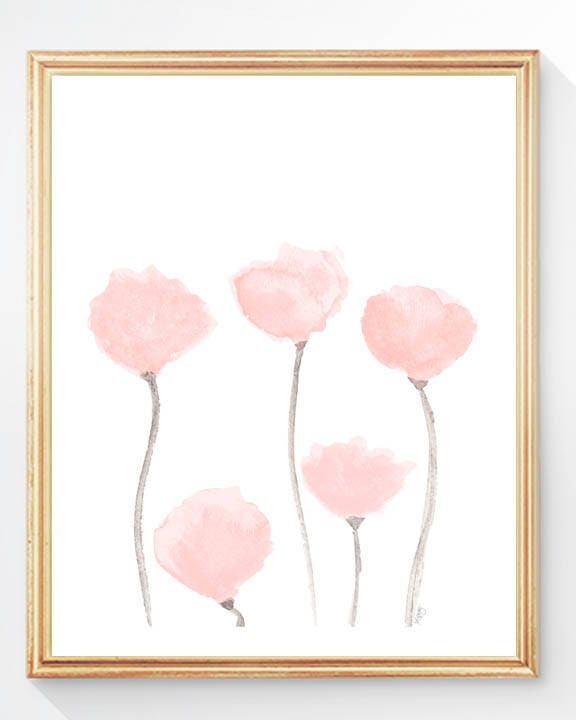 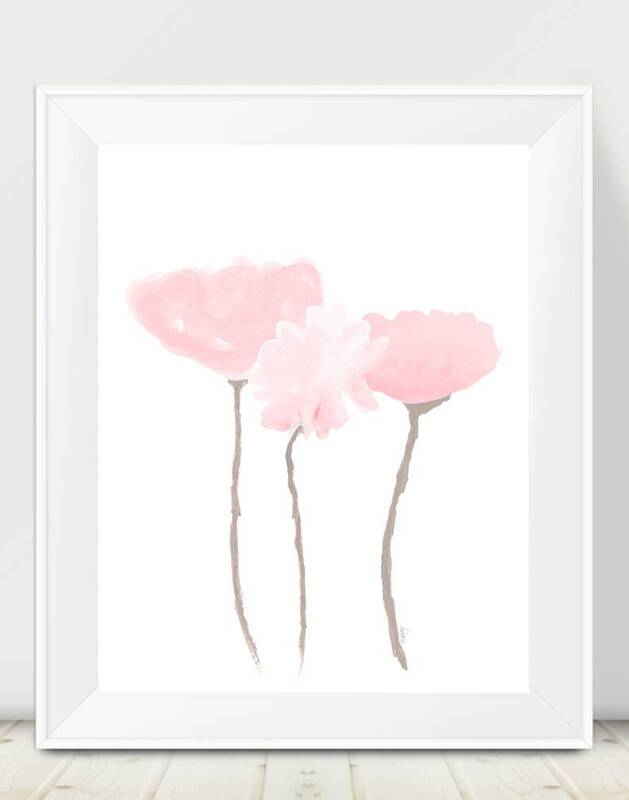 A sophisticated collection of pale pink tinted flowers. 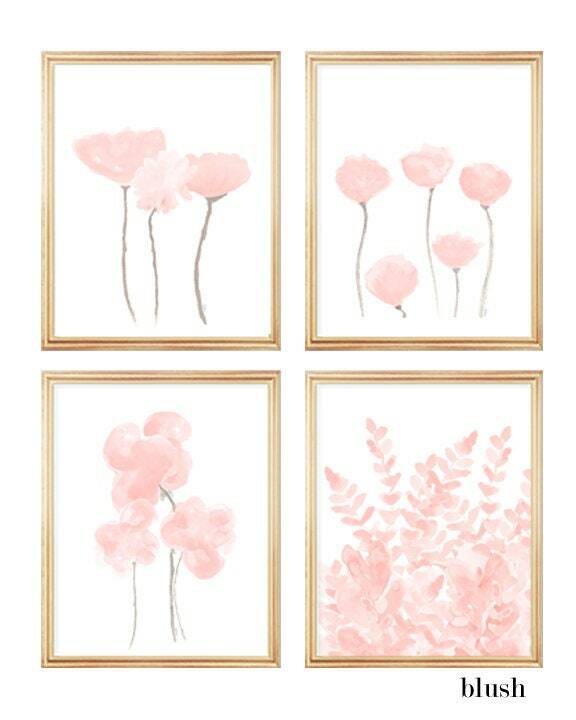 A set of 4 - 8" x 10" art prints recreated from my original watercolor paintings. 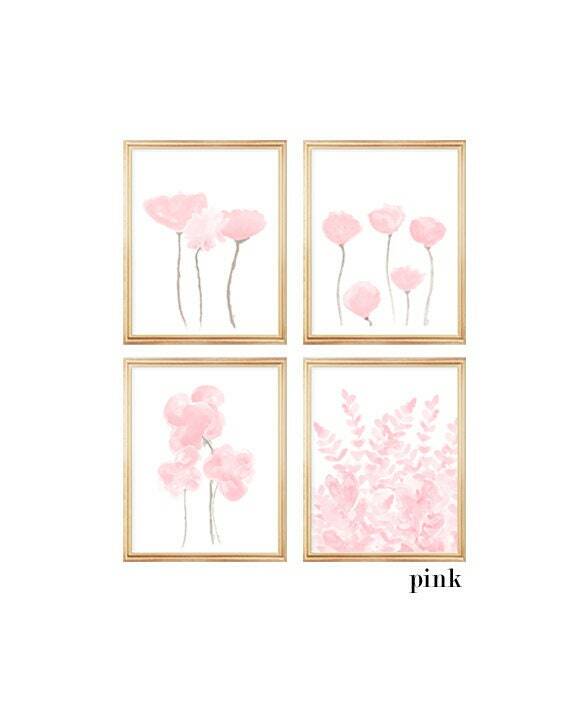 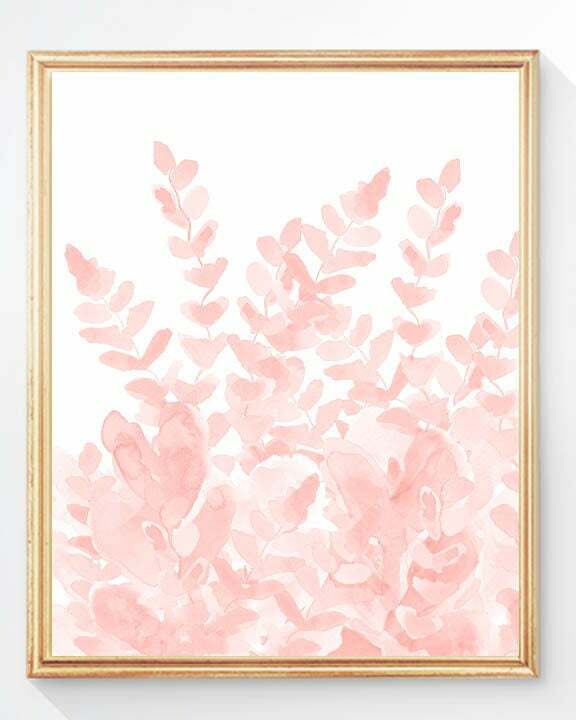 Available in pale pink or blush.